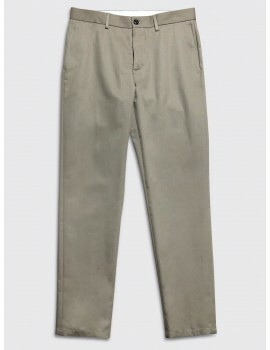 This staple straight cut A.P.C. 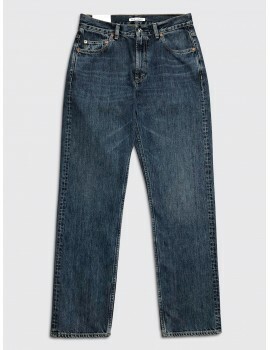 jeans is made from a heavy 14oz Japanese denim and features a red selvedge, button fly and minimal detailing. Waist is measured along the waist band. Make sure you measure the front and back waist band separately. Rise is measured from the bottom of the rise to the top of the waist band. Inseam is measured from the bottom of the rise along the inside leg. waist 79cm / 31.1" 81cm / 31.0" 83cm / 32.7" 85cm / 33.5" 87cm / 34.3" 89.5cm / 35.2" 92cm / 36.2"
thigh 27cm / 10.6" 27.5cm / 10.8" 28cm / 11" 28.5cm / 11.2" 29cm / 11.4" 29.5cm / 11.6" 30cm / 11.8"
rise 24cm / 9.4" 24cm / 9.4" 24cm / 9.4" 24.5cm / 9.6" 25cm / 9.8" 25.5cm / 10" 25.5cm / 10"
inseam 84cm / 33.1" 84cm / 33.1" 84cm / 33.1" 84cm / 33.1" 85cm / 33.5" 87cm / 34.3" 90cm / 35.4"
leg opening 16cm / 6.3" 16,5cm / 6.5" 16,5cm / 6.5" 17,5cm / 6.9" 17,5cm / 6.9" 18cm / 7.1" 18,5cm / 7.3"
This straight fit Lemaire jeans is made from a weighty Japanese denim that has been evenly faded. 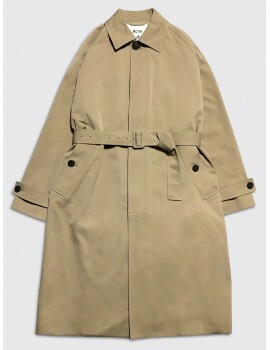 It features slanted pockets, contrasting stitching and minimalistic metal hardware. 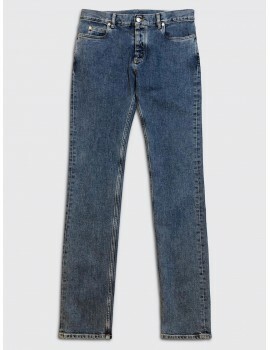 This slim fit Maison Margiela 14 Stereotype jeans is made from a heavyweight stretch denim. It features a button and hook fly, a cut-out leather logo patch, and the iconic four white stitches on the back. 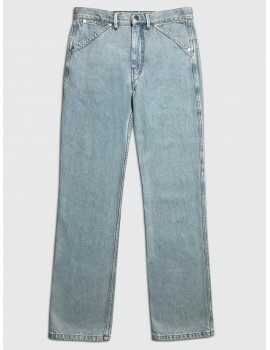 This classic fit Acne Studios Blå Konst jeans is made from a rigid rinsed cotton denim. 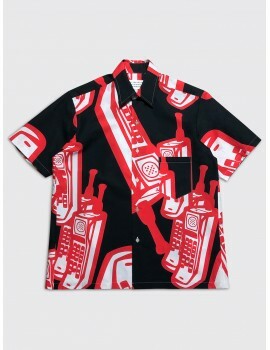 It features a five pocket set up and a stud button fly. This straight fit Our Legacy denim is made from a Portugese cotton denim. It has been vintage treated and features a five pocket set up. 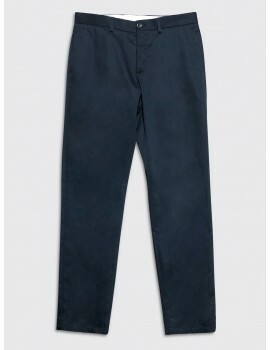 This signature slim cut A.P.C. 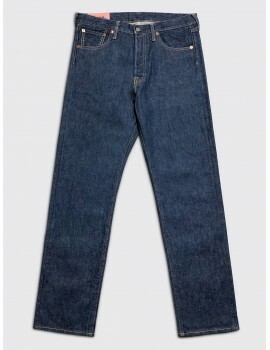 jeans is made from a unwashed heavyweight Japanese denim fabric. It features a red selvedge and minimal detailing.